Community Shred Event Coming to a City Near You. 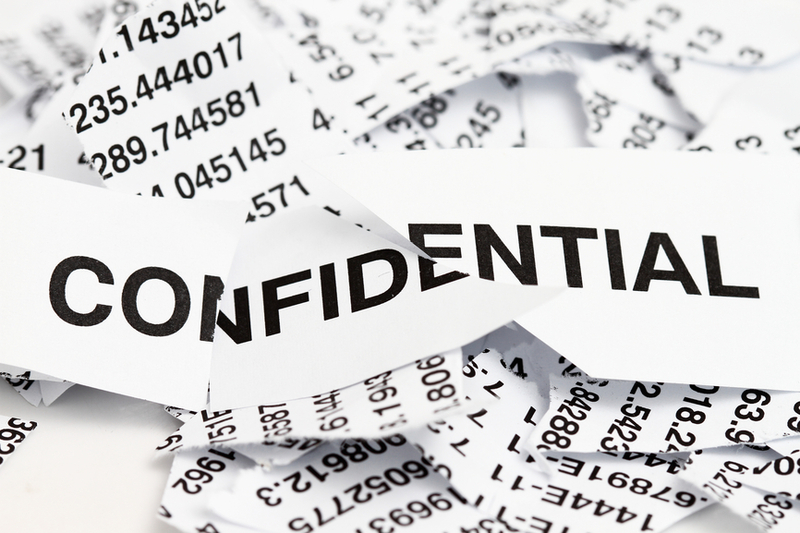 Confidential document destruction is not just for businesses. Residential consumers have a need to destroy personal documents as well. 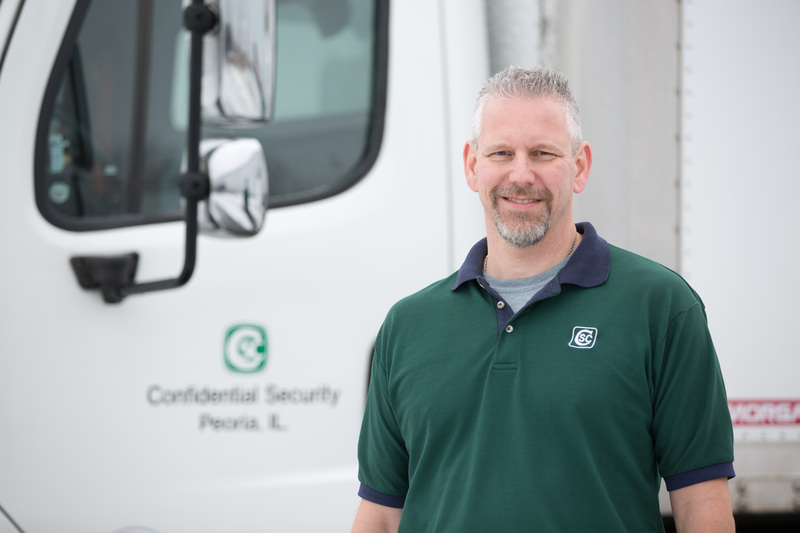 Below we share some consumer tips on privacy and how you can take advantage of our paper shredding events in the surrounding Peoria area. Identity theft has been the number one complaint to the FTC for fifteen consecutive years. It is a lucrative business. Reportedly earning more money than the illegal drug trade. Victims can spend weeks and months trying to recover their reputation. The number one source for thieves to obtain information is physical items such as paper records, lost or stolen credit cards, wallets, and computers. A majority of the responsibility lies with the companies that collect your information, but you must also take an active approach to protect your identity. Be careful with your info. Be aware when you're giving out personal information, especially on the phone or online. Keep passwords private. Use strong passwords with your laptop, credit cards, bank accounts and other important websites. Be wise about Wi-Fi. Before you send personal information over your laptop or smart phone on a public wireless network public place, see if your information will be protected. If you use an encrypted website, it protects only the information you send to and from that site. If you use a secure wireless network, all the information you send on that network is protected. Safeguard your stuff. Use a locked mailbox and keep your personal documents in a secure place. Don't carry personal documents (passport, Social Security card) that you don't need on a daily basis. Don't leave information behind. Take your receipts when you leave a store or a restaurant. Check your credit. Take a look at your credit report every year and report problems right away. Shred to stay secure. Destroy envelopes, return address labels, unwanted receipts, checks, pre-approved credit card applications and old tax returns that are no longer required to be retained. AAA Certified Confidential Security Corp partners with businesses in Central Illinois to offer Community Shred Events. Click here to find a free shred event near you.